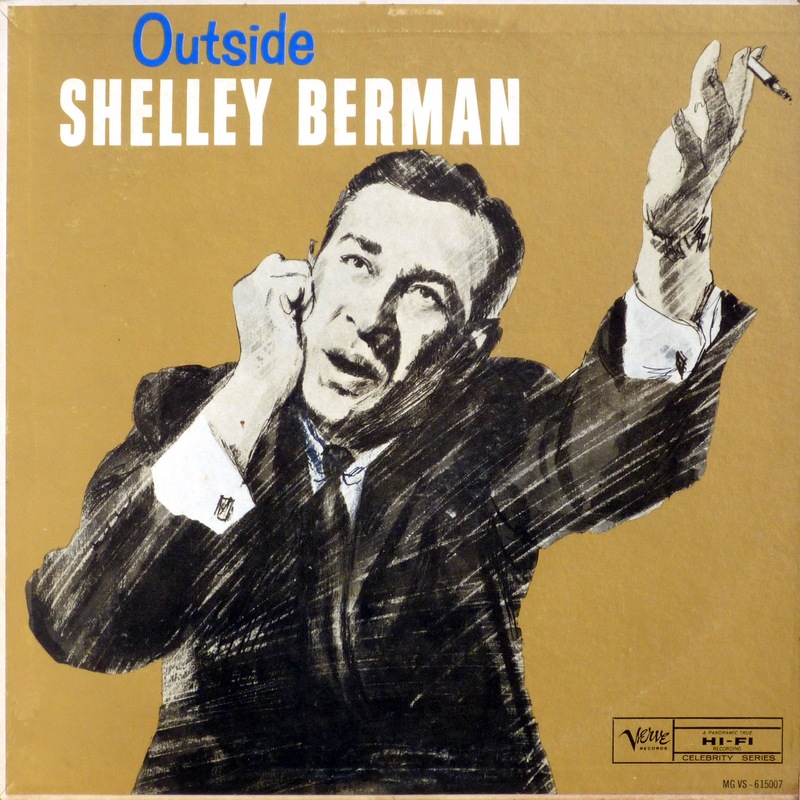 In the mid-1950s, Chicago-born Shelley Berman went from acting school to a comedy troupe that became known as THE SECOND CITY. While there he developed a "sit-down" solo comedy act and premiered it in 1957 at Mister Kelly's. 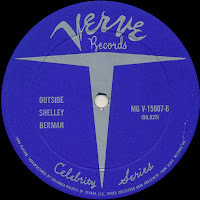 Berman was the first stand-up comic to play Carnegie Hall, also the first to win a Grammy for a non-music recording. 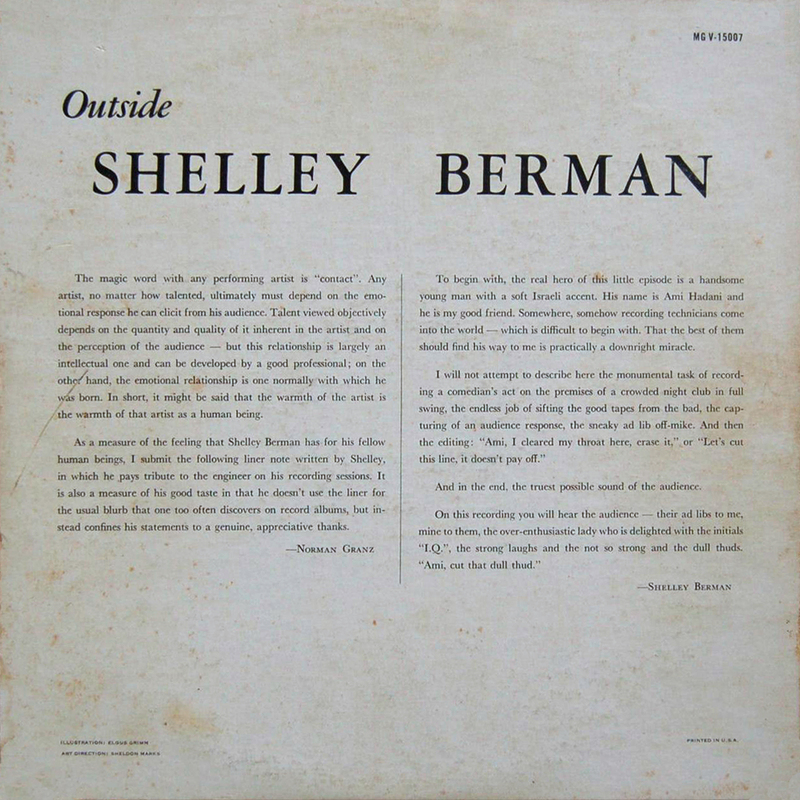 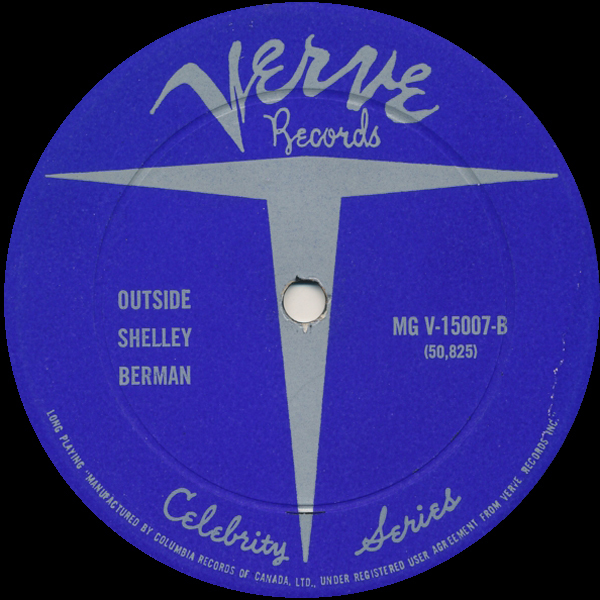 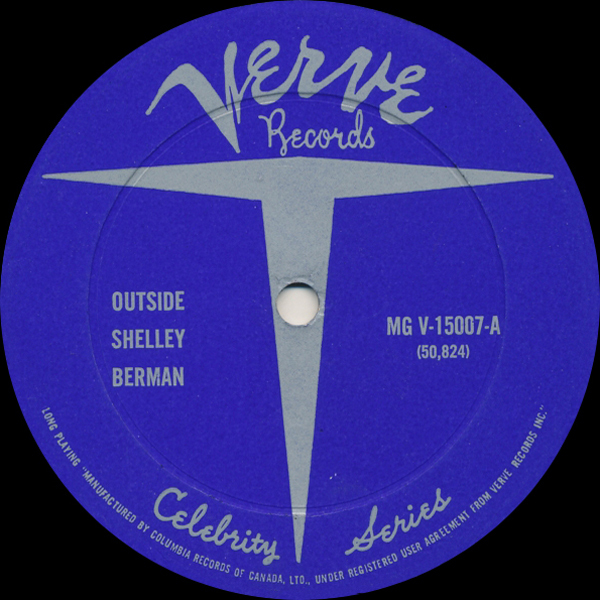 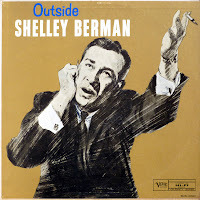 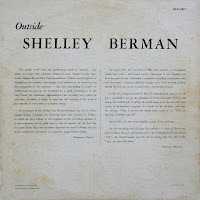 0 comments on "Shelley Berman - Outside Shelley Berman 1960"